Chen Xi, male, born in September of 1964, a native of Zhuji, Zhejiang, Han nationality, a Ph D, director of Xinjiang Institute of Ecology and Geography under the CAS, research fellow and doctoral tutor. In 1985 he was graduated from Xinjiang University majoring in hydrology; in 1988 he was graduated from Xinjiang Institute of Ecology and Geography under the CAS with a Master degree of natural geography; in August of the same year he was assigned to work at the Institute till now. In 2003 he was graduated from Wuhan University with a Doctor degree of hydrology and water resources. 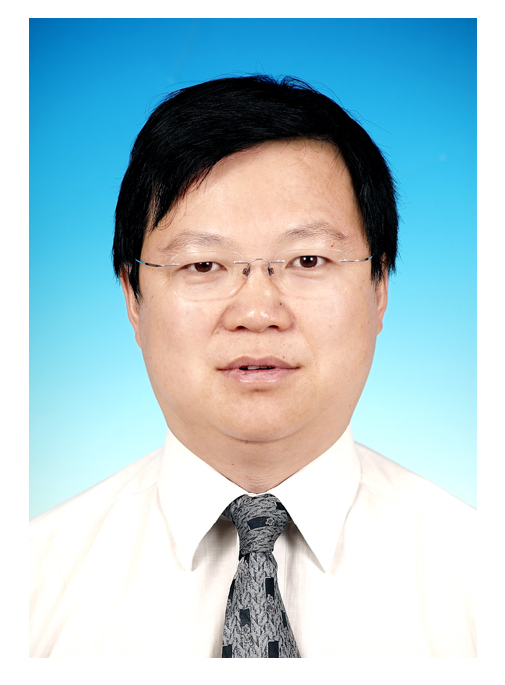 In 1995 he was appointed associate research fellow and in 1999 promoted to research fellow, mainly engaged in the researches on remote sensing, geographic information system and resource environment.